The book can be purchased in either hardcover with sewn binding or soft cover with glued binding. 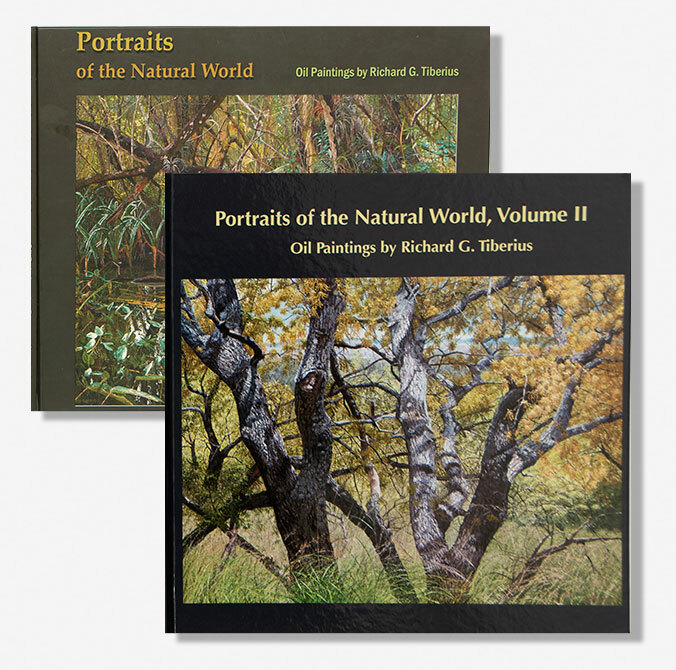 Both hard and soft cover formats are made with high quality satin finish paper and have photographs on both front and back covers. Both are 12 x 12 inches (30.48 x 30.48 cm) with 132 pages. The major difference is that the hardcover will last longer and its sewn binding will allow the pages to lie flat. In addition the hardcover edition comes with a bookwrap. The hardcover costs $253. The softcover book costs $189. If you are interested in buying a copy of the book, please send me an email indicating whether you would like a hard or soft cover book. Also, please include your address so that I can calculate the shipping cost and add it to the cost of the book. When I receive a check for the total I will order the book from the publisher and send it to you. Please make out the check to Richard G. Tiberius. My email is tiberius@bellsouth.net.